Educators can help students take simple, concrete steps to rebuild their social connections and reach out to people within and outside of the school community - including those whom the student may not have thought of as supports. 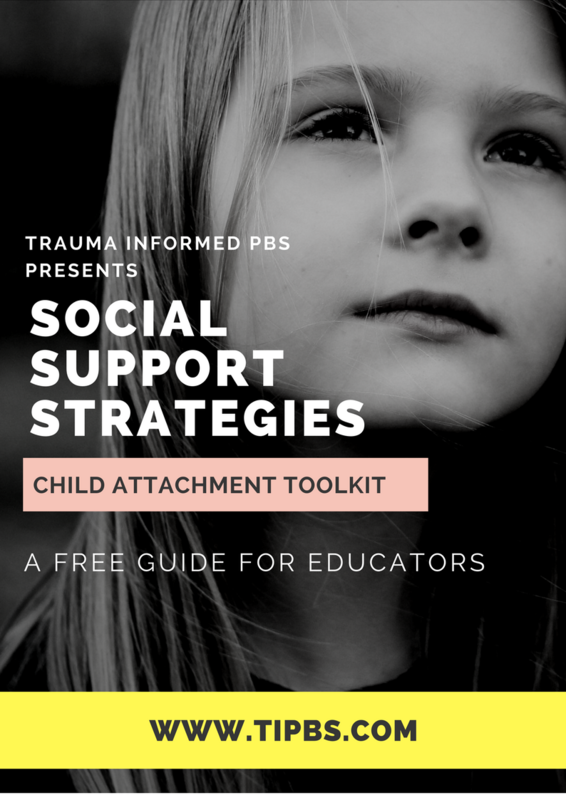 This guide provides you with a step-by- step process to plan for social support for your students. It also provides you with practical tools to develop strategies in collaboration with the student and other key stakeholders. Click here to get the free toolkit. 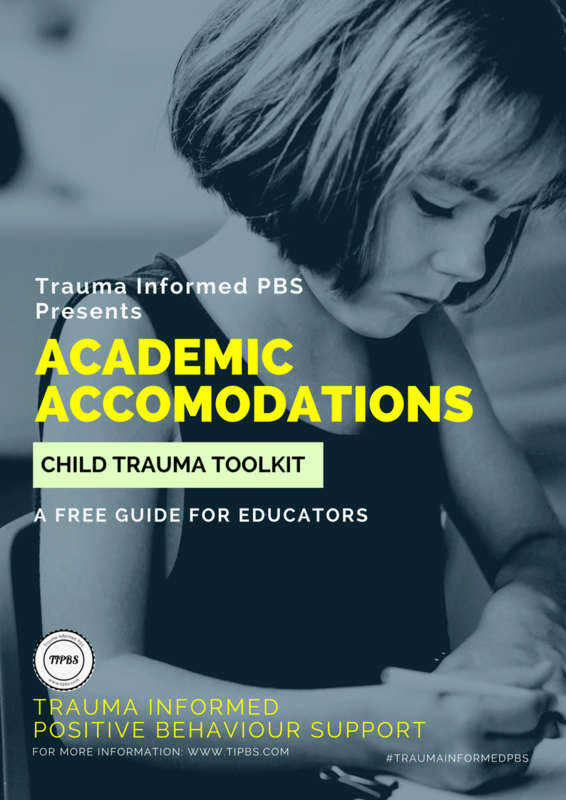 In thinking about how to scaffold and support the cognitive and academic deficits associated with the impact of child trauma, educators can benefit from implementing trauma informed accommodations & modification to support learning. Click here to get the free toolkit. 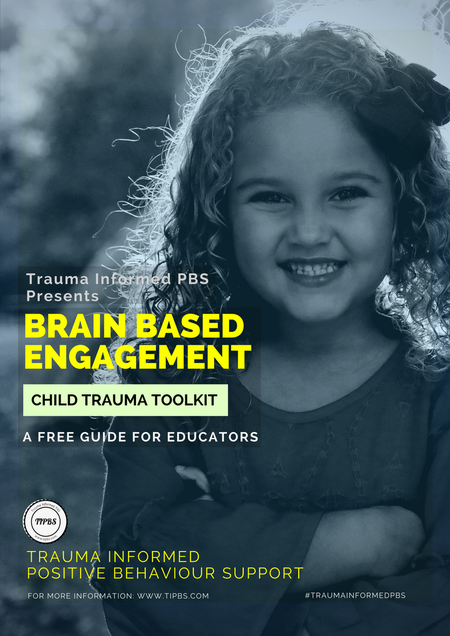 Students who have experienced trauma frequently also suffer from sensory impairments that make it difficult for them to process and act upon information received through the senses. A student's ability to hear and understand what is being said in the classroom by the teacher is vital for learning. 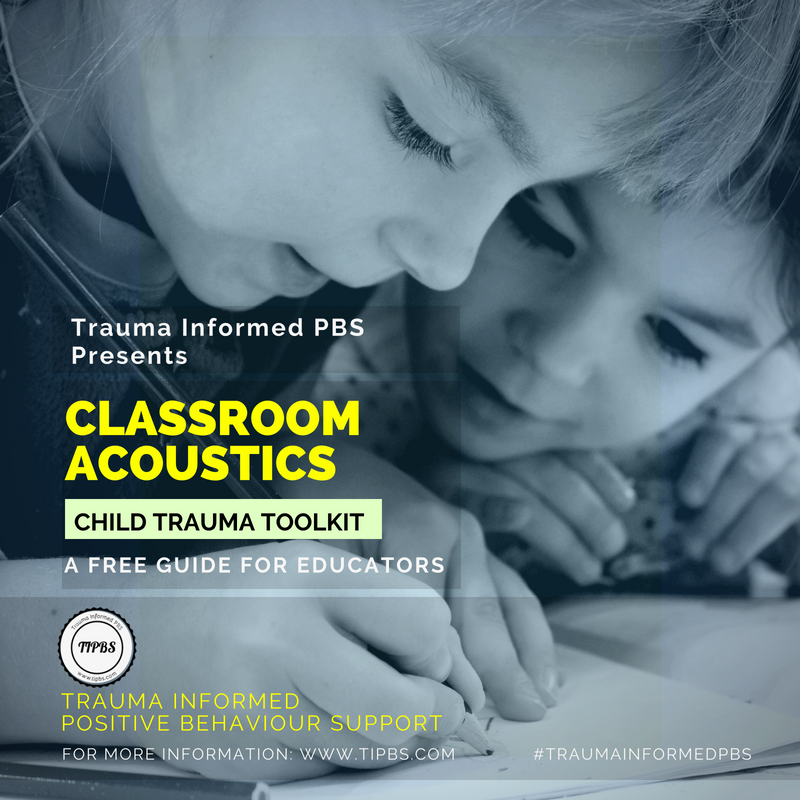 Unfortunately, this ability can be significantly reduced by poor classroom acoustics.Good classroom acoustics are vital for children in any stage of language development - and not just those with hearing or social emotional difficulties. Click here to get the toolkit. Educators report that one of their biggest challenges is supporting students who have problem behavior beyond what might be expected. The extent of this problem is highlighted by recent reports on the rates of expulsion of these students from schools. Social and emotional learning is about learning how to control & express feelings, manage friendships and solve problems. 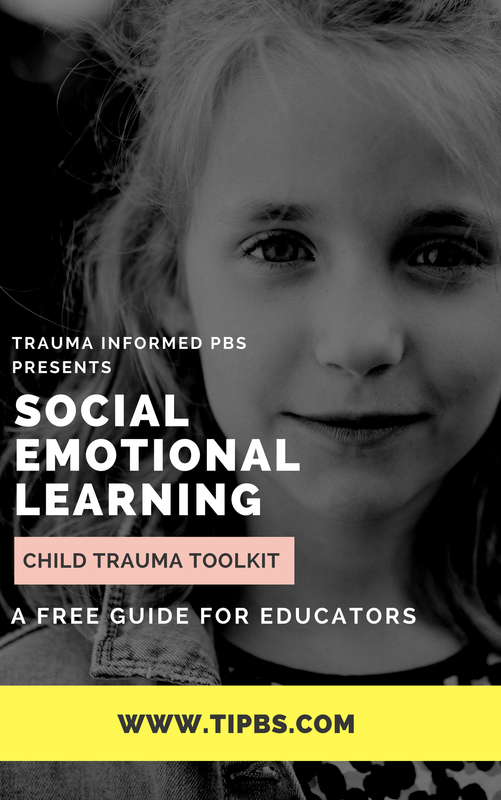 Children who have developed social and emotional skills and it easier to manage themselves, relate to others, resolve conflict, and feel positive about themselves and the world around them. Click here to get the free toolkit. Students are experiencing trauma have difficulties in engaging with school for a range of reasons. With the understanding that the brain uses the five basic senses to obtain insight on the world, it is unsurprising that utilising multiple senses increases the probability of engagement and learning. Click here to get the free toolkit. reach out to nameless, faceless organisations or buildings, preferring a real person whom they can ask for and who has been recommended by someone they trust. 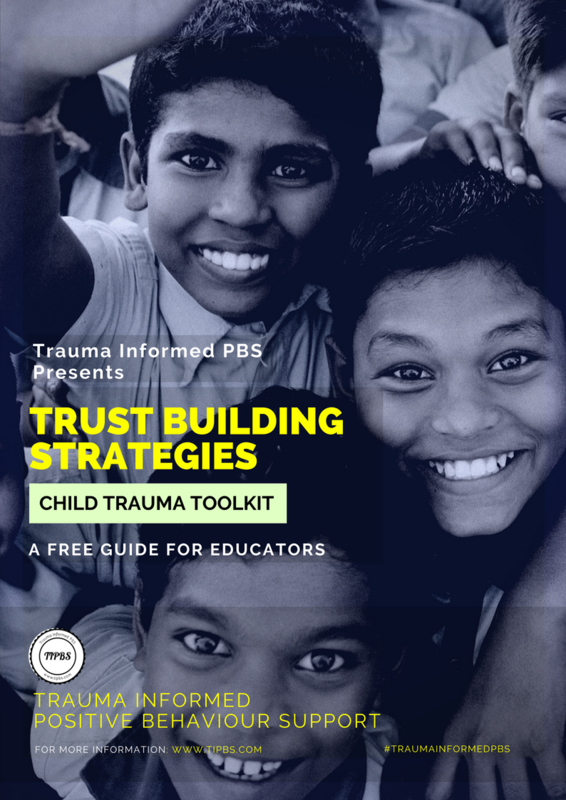 Many of the strategies presented in this toolkit are based on the research literature, as well as those we have adapted from lessons learned over several years of combined experience working with challenging students. Click here to get the toolkit.